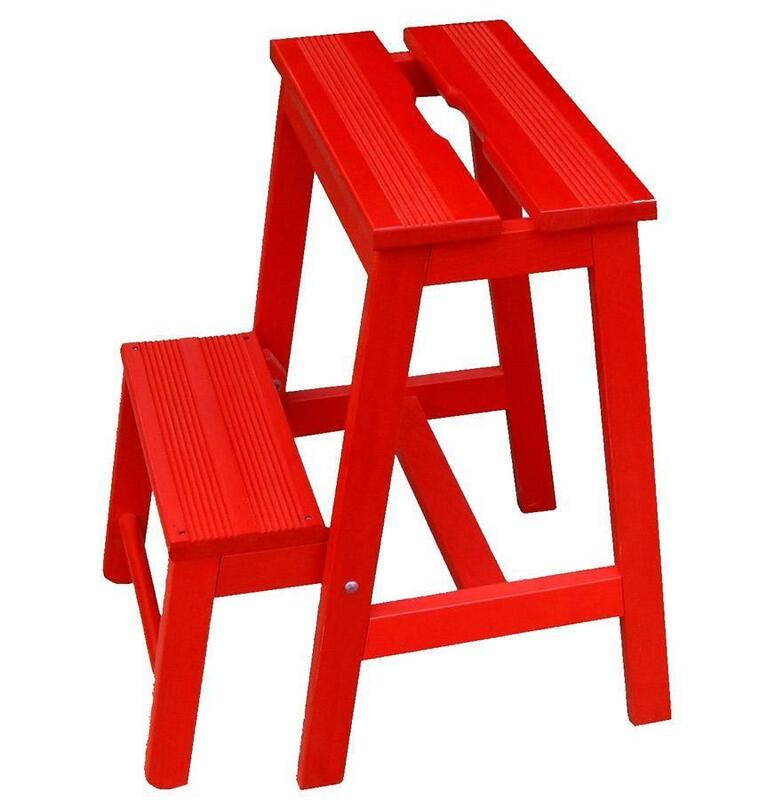 Stool ladder with two steps made ​​of solid beech and red Ferrari Painted. 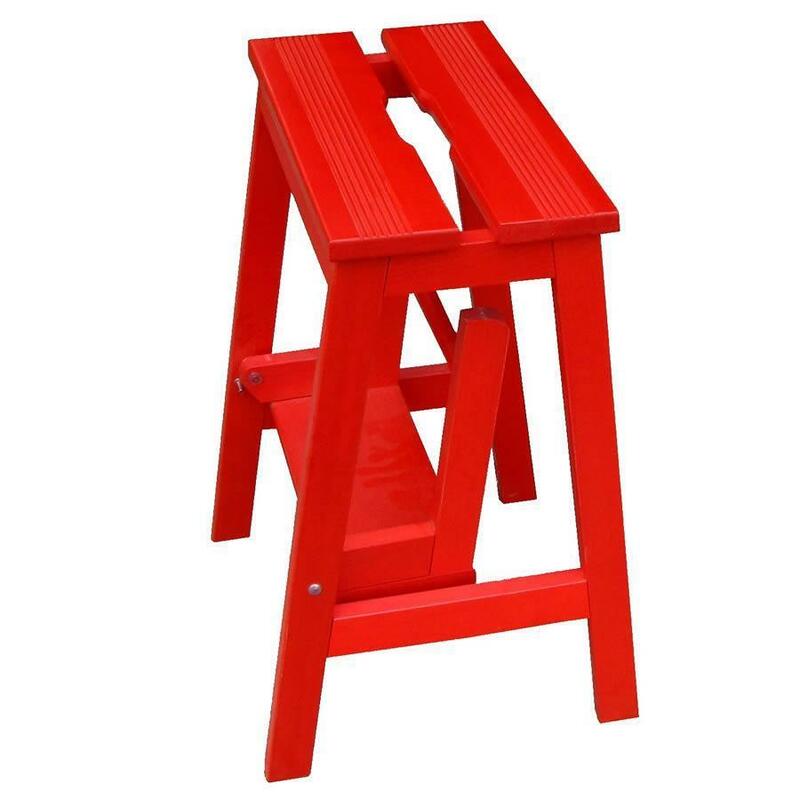 The lowest rung of the stool inside wheel when not in use. ONLY ONE PIECE AVAILABLE WITH 30% DISCOUNT. IT RETURNS IN EXCELLENT CONDITIONS FROM EXHIBITIONS IN WHICH WE PARTICIPATED.